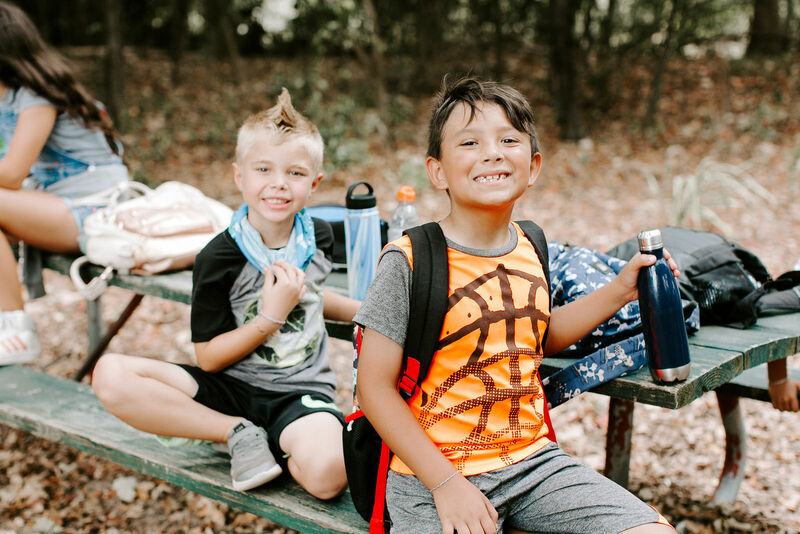 YMCA Camp Carter is excited to announce that we placed 6th in the 2015 Time to Ride Challenge, winning $750 toward enhancing programs at the Camp Carter EQ Center. Nationally, the 2015 Time to Ride Challenge posted a 65% growth over 2014 and awarded over $100,000 in cash and prizes. 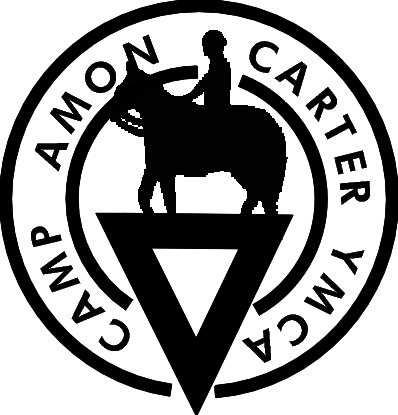 Camp Carter participation increased from 604 in 2014 to 1278 in 2015.